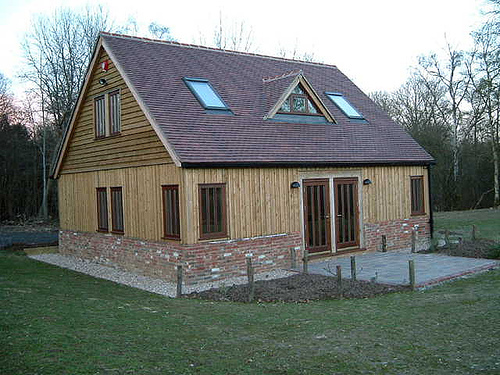 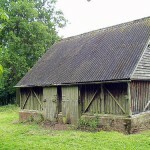 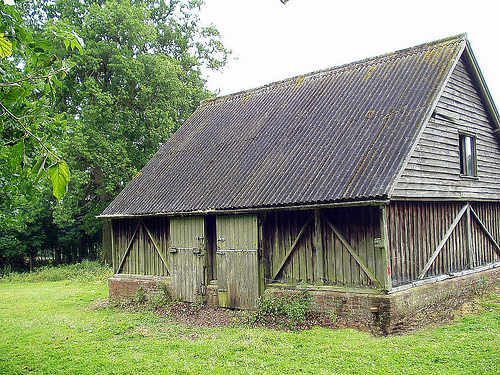 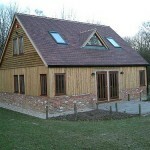 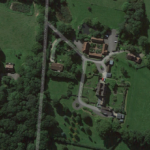 This Field Barn forms the last phase of the conversion of the redundant farmstead buildings on this estate. 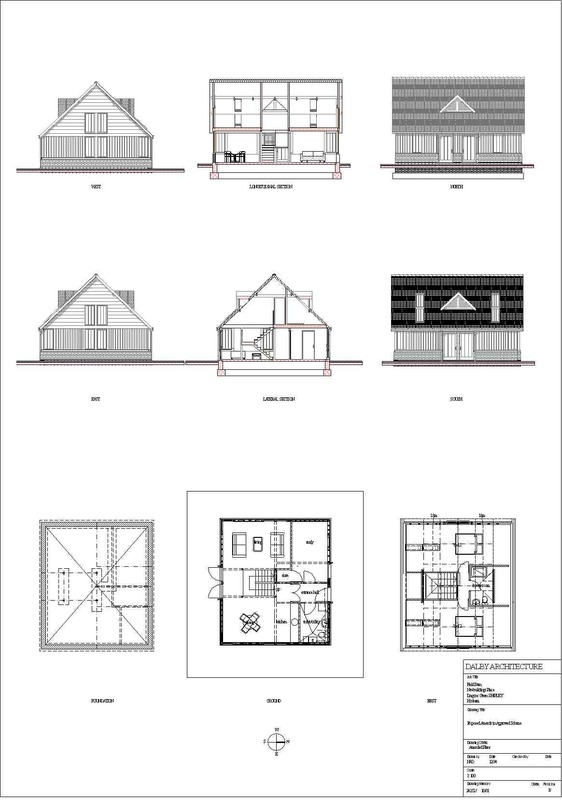 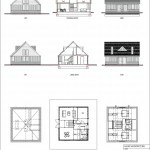 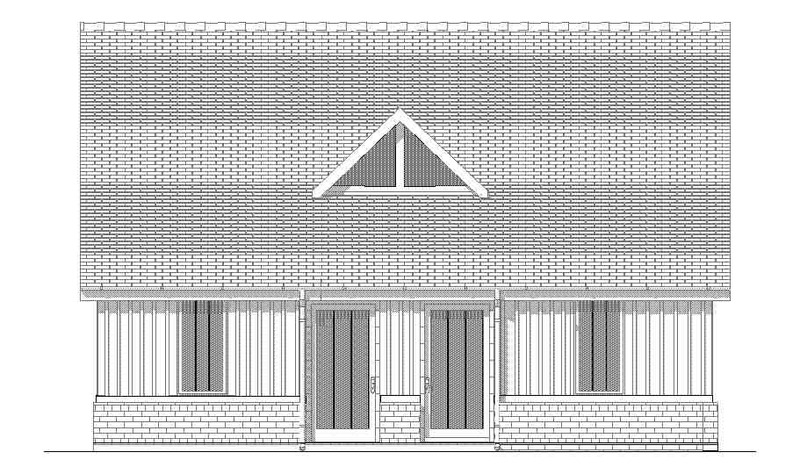 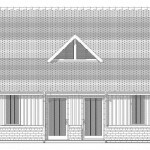 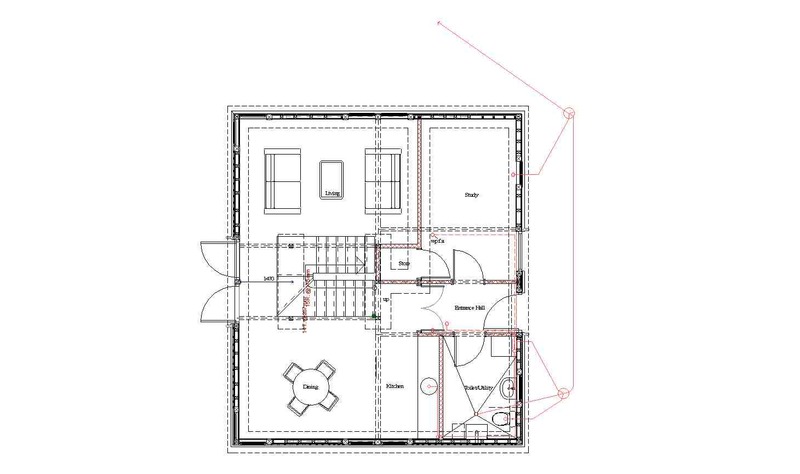 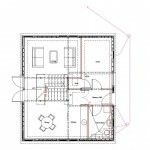 The approved use is for residential letting purposes and a sensitive conversion was required due to its open landscape setting. 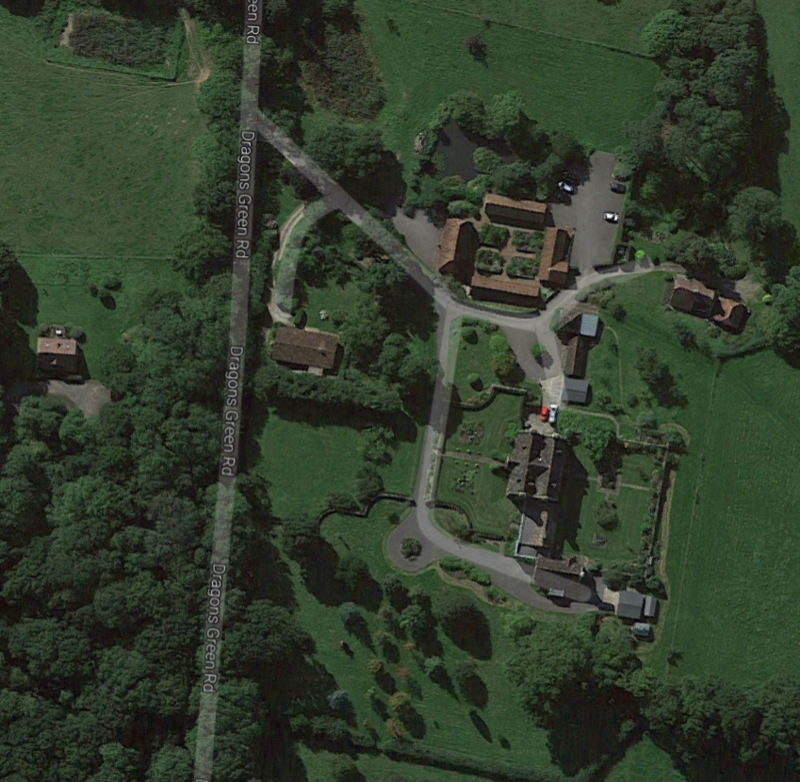 The access is via a woodland track.